expenses, wines, mineral water, food and drinks not in the regular menus provides by us. Dept. for New Delhi by Paschim / Rajdhani train at 11.35/17.40 a.m. or any BY other train O/N Journey. Arrival New Delhi at 10.35 or according to train & stay at New Delhi. Morning after breakfast we dept. 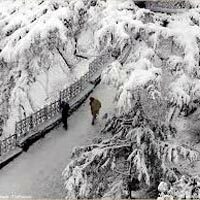 for Shimla & on the way see Pinjor Garden after lunch dept. 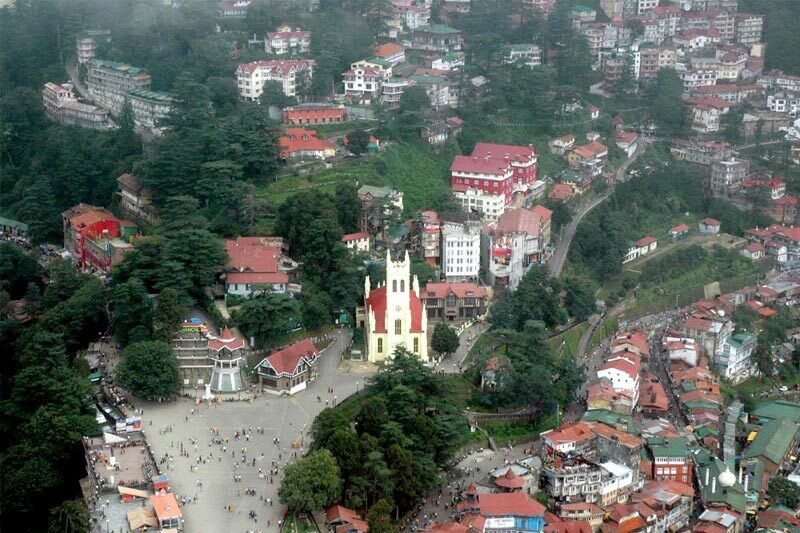 to Shimla & overnight stay at Hotel. After breakfast Dept. 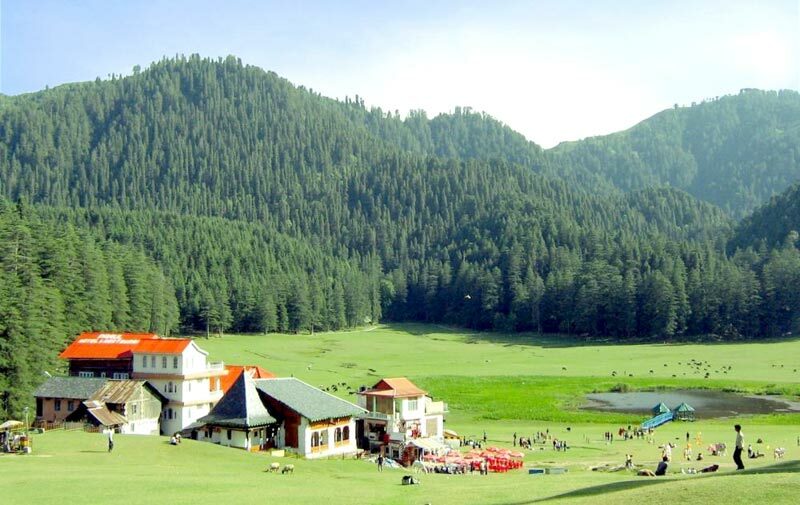 to Manali & on the way to see Kullu Valley and Shawl Factory stay at Manali. 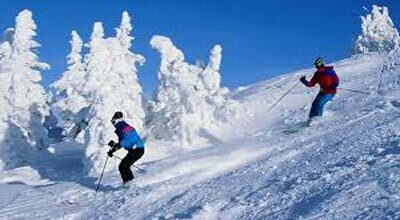 After breakfast we leave for Snow Point the Rontang Pass and evening free for shopping O/N stay at Manali. 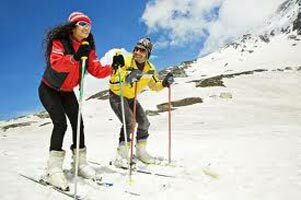 free for personal activities stay at Manali. 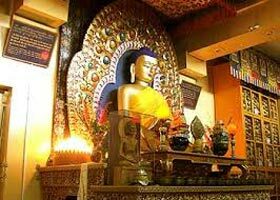 Morning Dept to Chandigarh and on the way see Kulu (Vaishnodevi Temple) evening arrival Chandigrah & see Rock Garden, Sukhna Lake, overnight stay at Chandigarh. Morning Dept. to Delhi or from Chandigarh at 11.35 by Paschim Express or New Delhi connecting train O/N Journey. Arrival in Mumbai at 15.15 hrs or according to connecting train. Tour end with glorious memories. 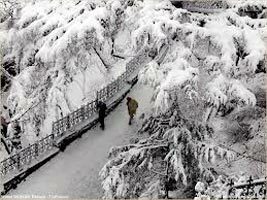 Students Tour Packages Shimla - Kulu - Man..
Himachal Kingdom ( Shimla - Kulu - Manali ..
Shimla - Kulu - Manali - Dharmshala - Dalh..
Honeymoon Special Tour - Himachal Kingdom ..